America needs more books and less candidates. 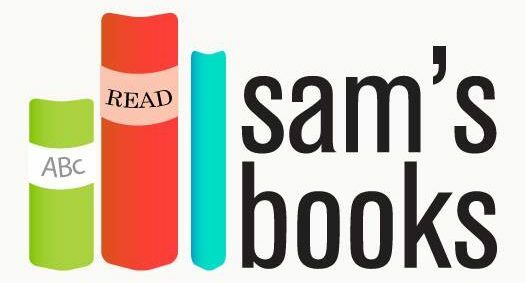 Like Sam’s Books on Facebook! Follow us on Instagram to see the newest books in stock! This week - lots of Naruto! Follow on Twitter! And on Pinterest!